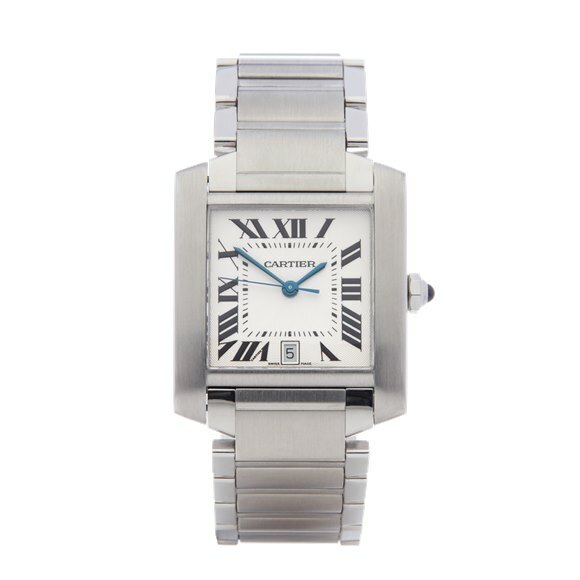 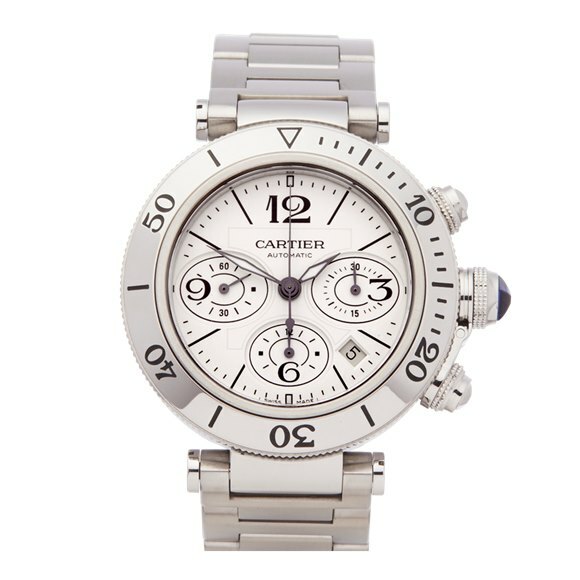 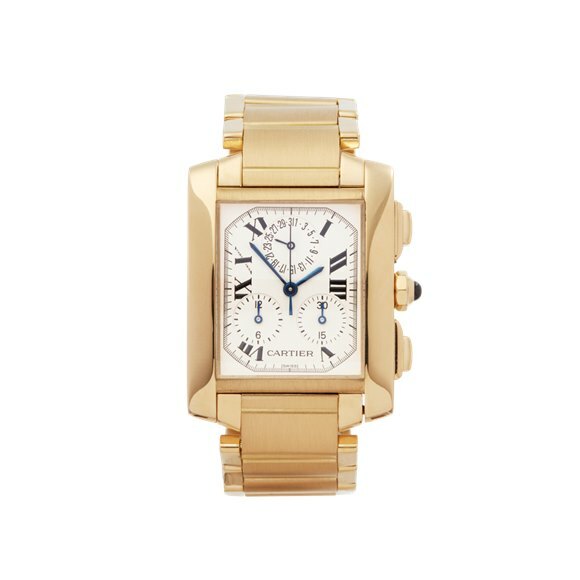 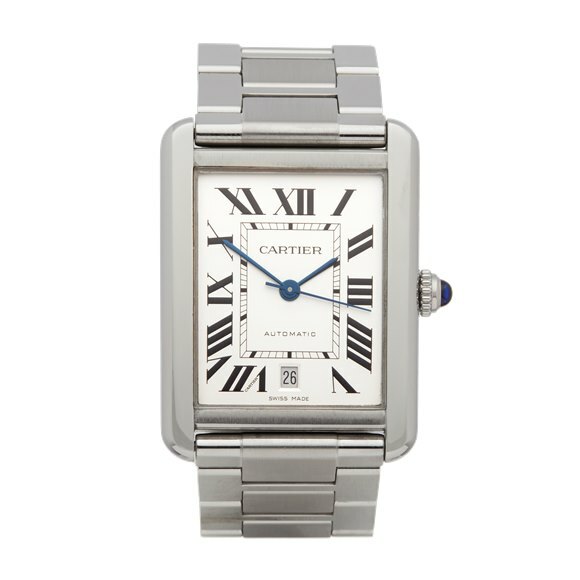 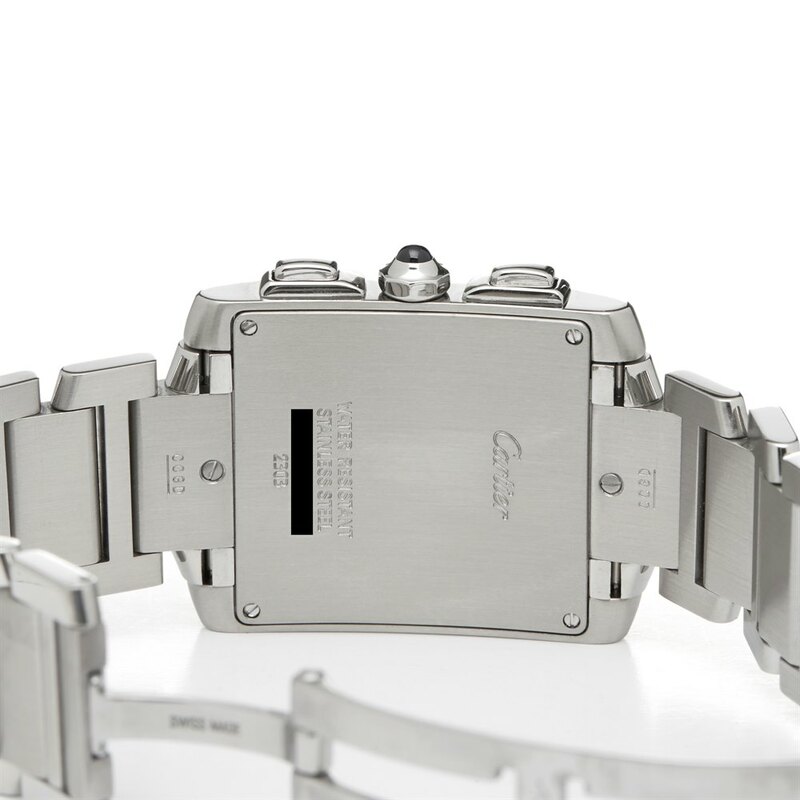 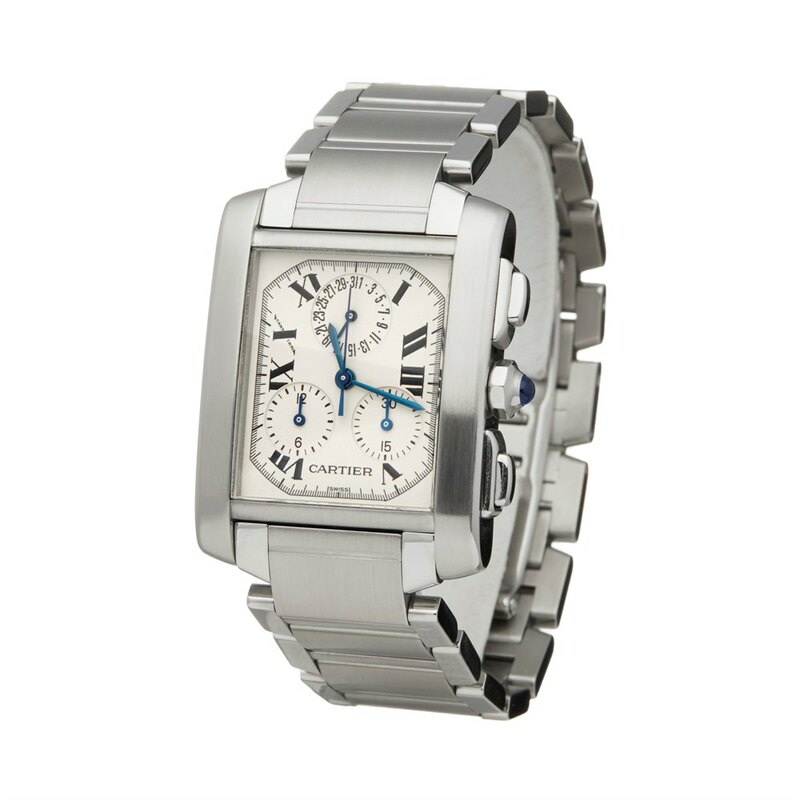 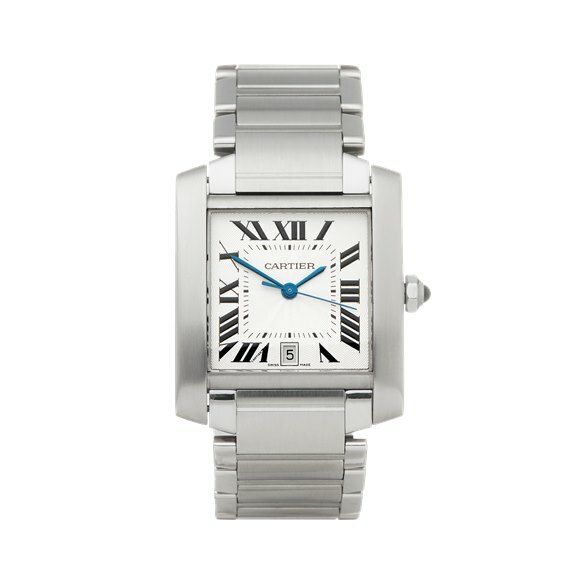 This is a pre-owned Cartier Tank Francaise chronoreflex men's 2303 or W51001Q3 watch. 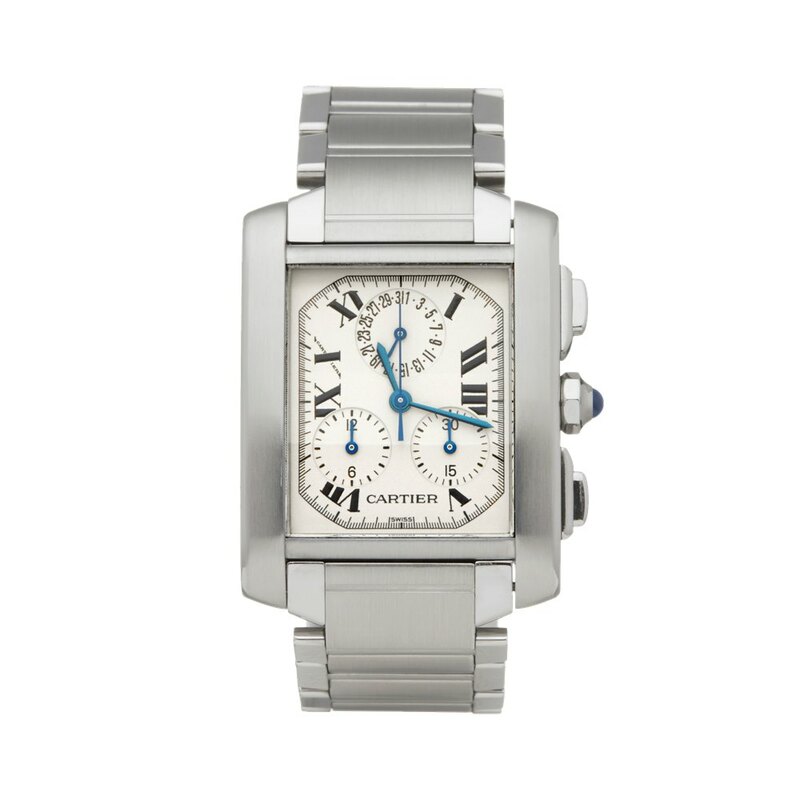 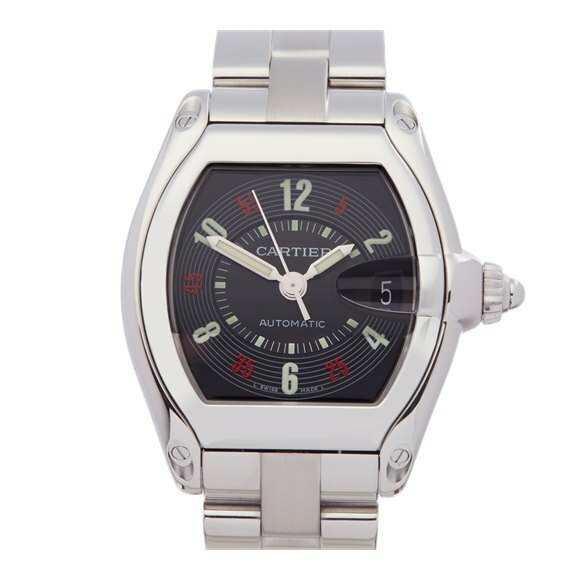 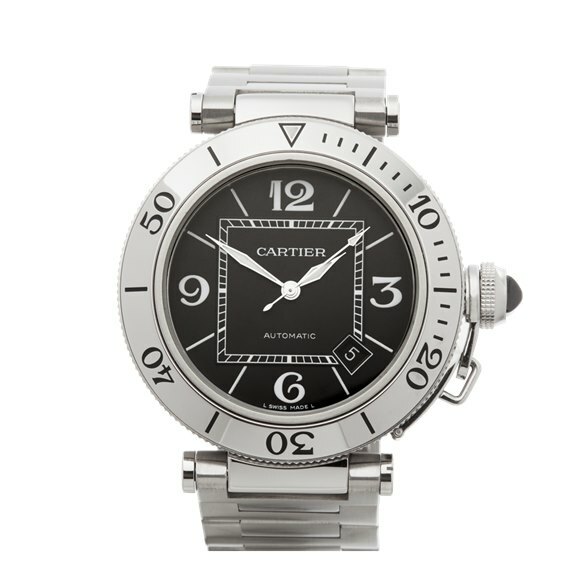 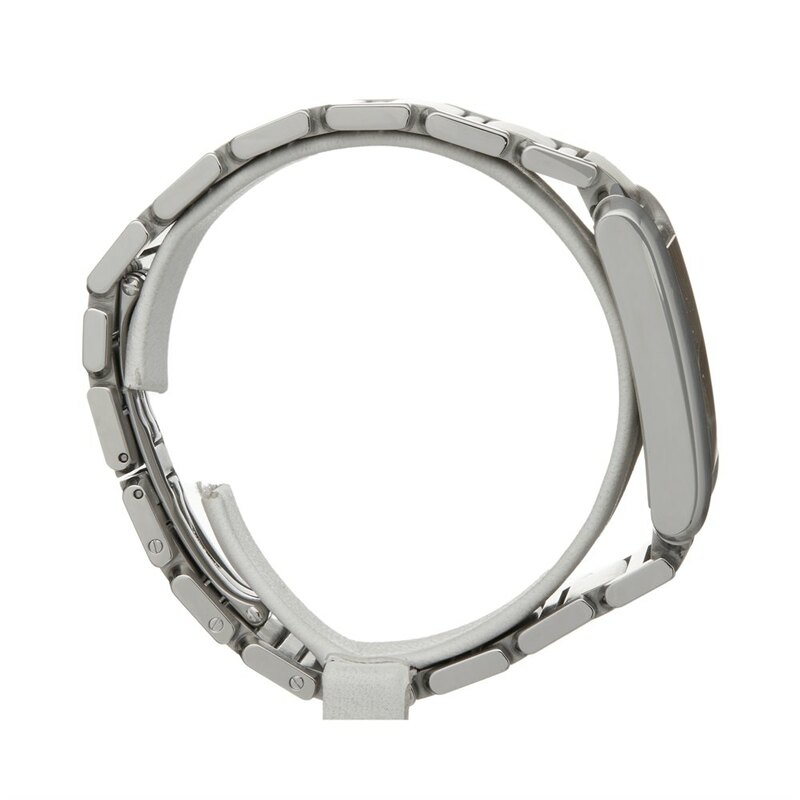 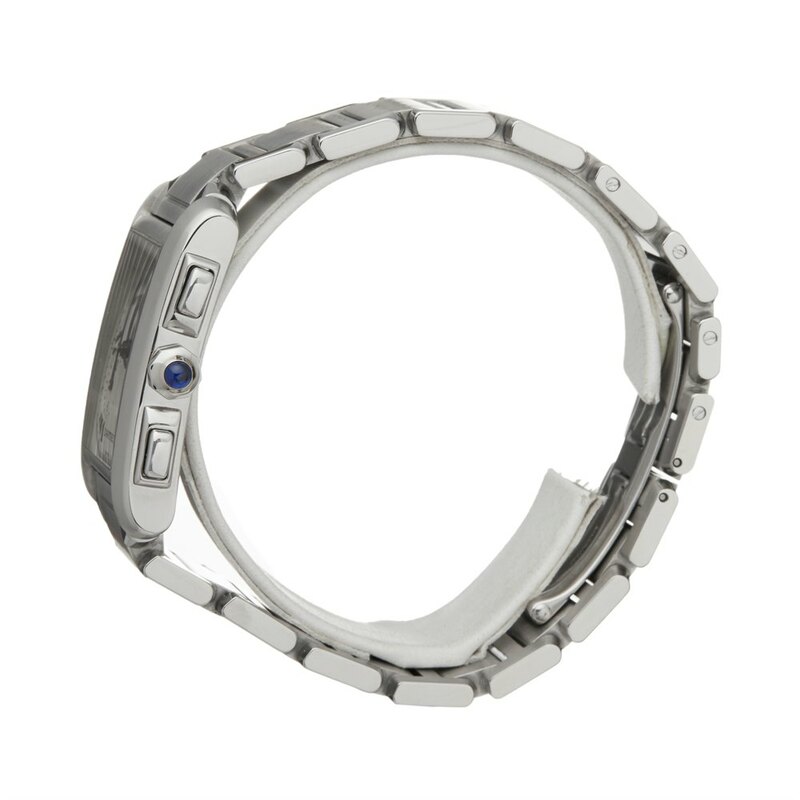 28mm by 36mm case size in stainless steel, white roman dial on a stainless steel bracelet, powered by a quartz movement. 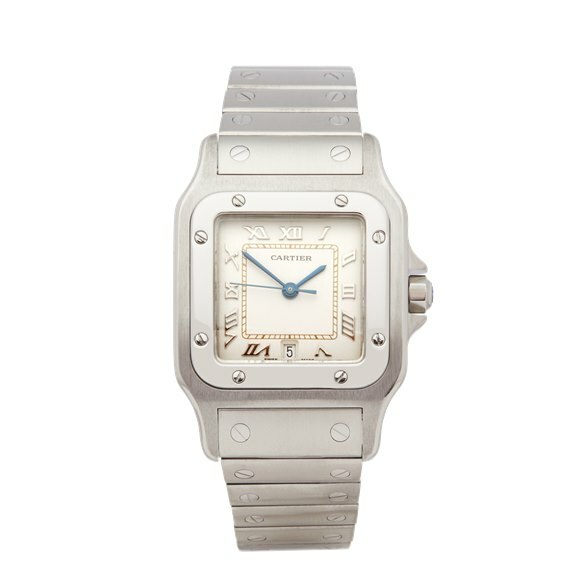 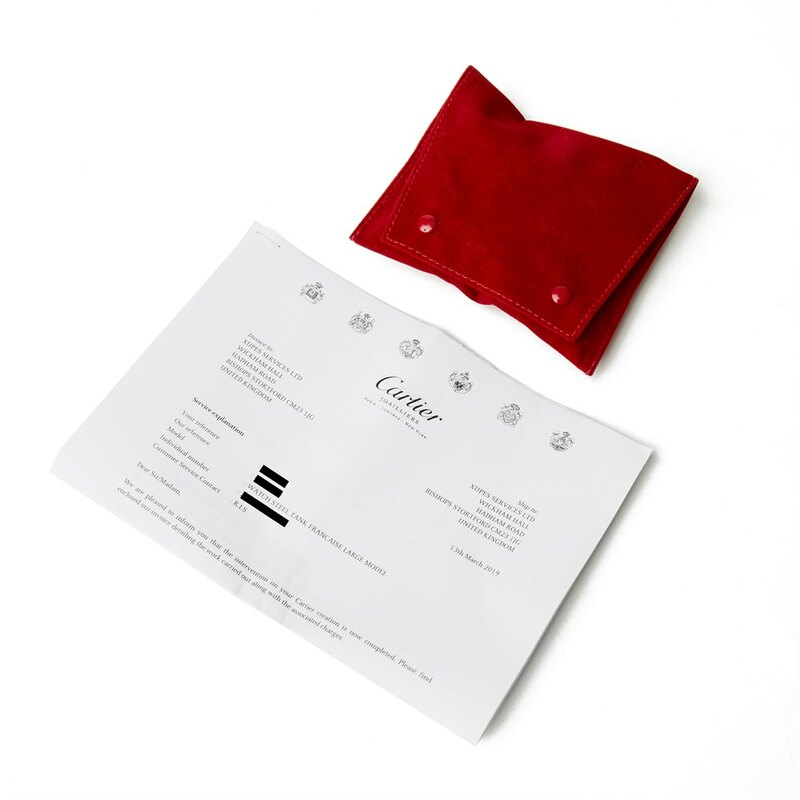 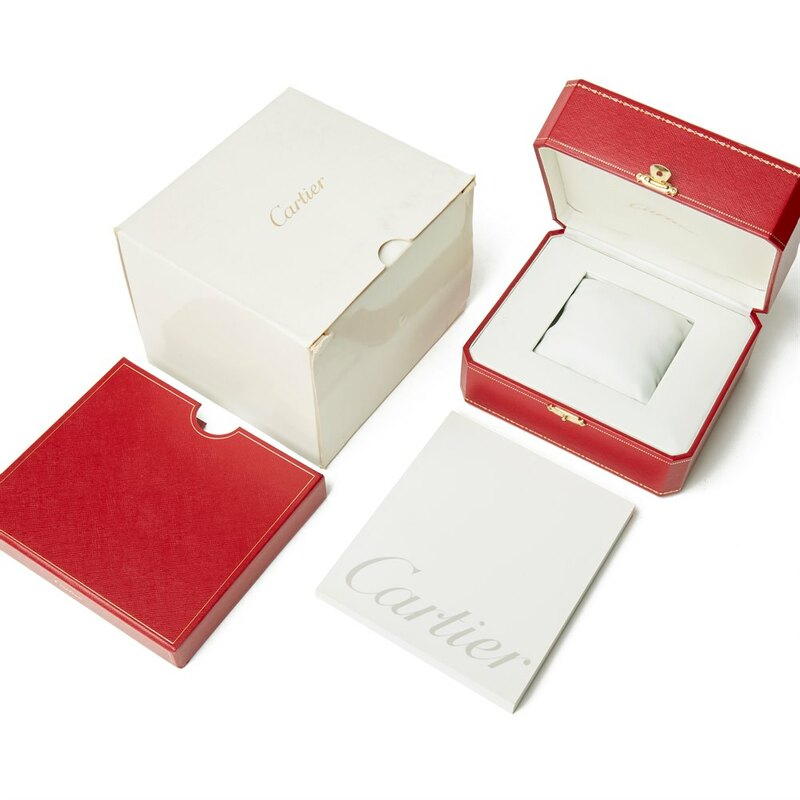 This Cartier is in excellent condition complete with box, service pouch & service papers. 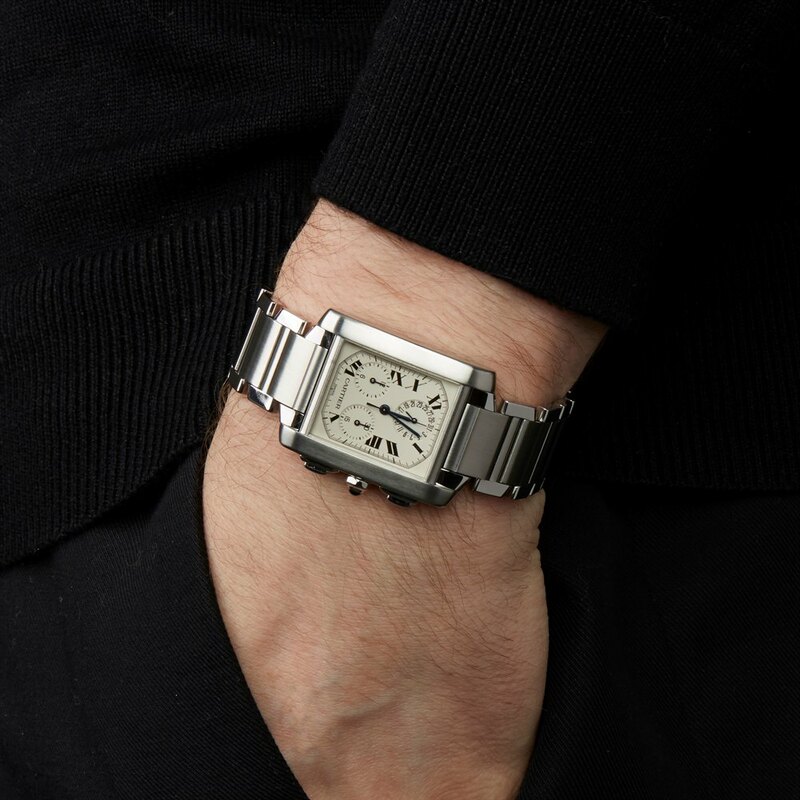 Circa 2000's. 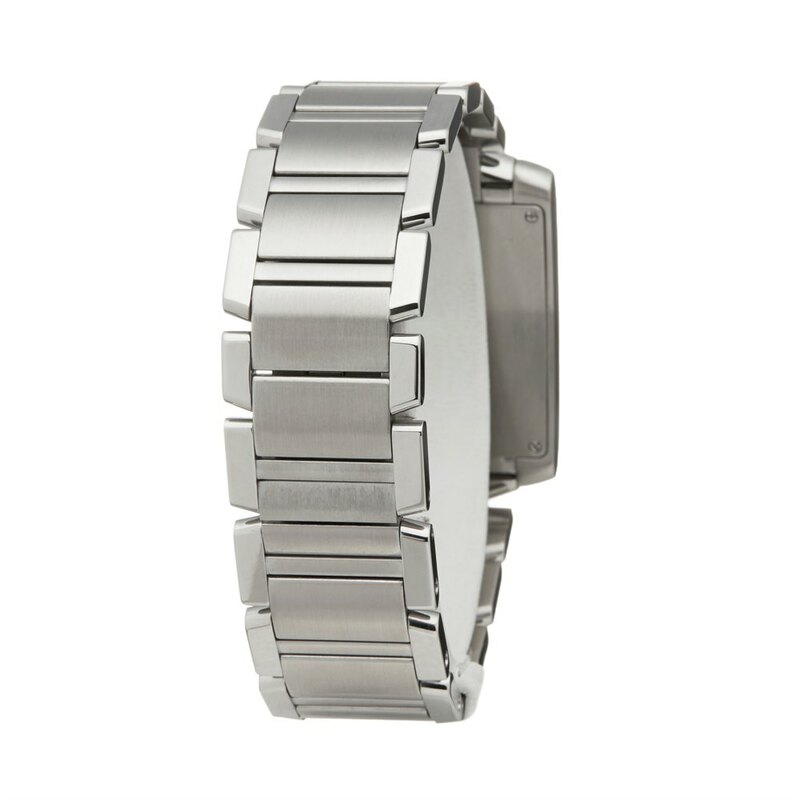 Our Xupes reference is W6004 should you need to quote this.